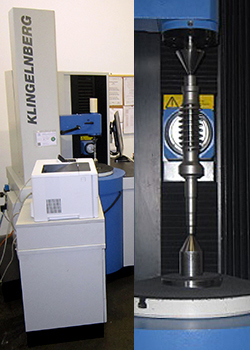 Here you will find the latest information and interesting facts about Rhein-Getriebe. 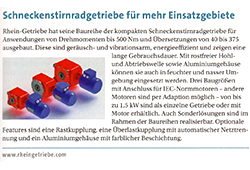 With the collaboration of RWTH Aachen a new software for computer-aided assembly instruction has been developped. 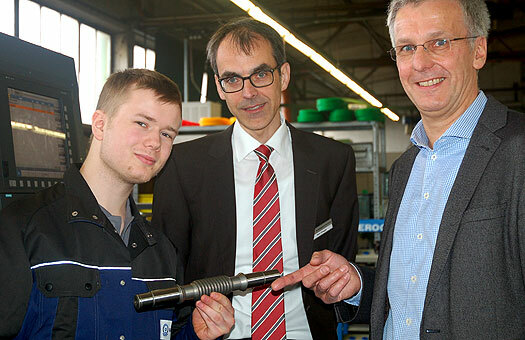 "Our team would like to thank for the good cooperation and we wish you a merry Christmas and the best for 2019"
To optimize the production processes we launch a project with the technical college of Düsseldorf. 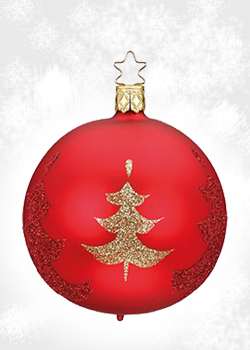 We are present and train an industrial clerk. Come in and visit Rhein-Getriebe. 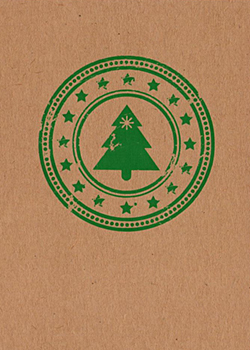 "Job-Bike-Concept: - Riding an e-bike to work and recreation"
Rhein-Getriebe as participant in the energy efficiency network, Rhein-Ruhr"
"We wish you a merry christmas and much success for 2018!" 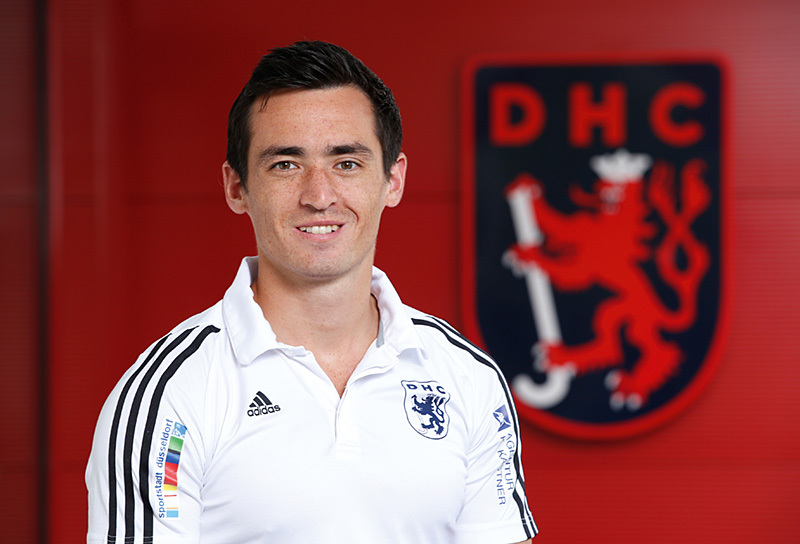 inhouse workshop - series: "CIP" continous improvement process with the theme "process and document management between different departments"
Wei Adams, hockeyplayer from Scottland, is doing a trainee program in mechanical engineering at Rhein-Getriebe. 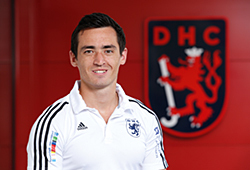 He is playing with the first team of "Düsseldorfer Hockey Club 1905 E.V." 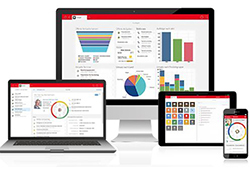 We are launching an operational learning project industry 4.0 with the topic: transparency for order processing and manufacturing. 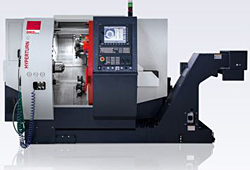 Industry 4.0 automatic tool dispensing system introduced. 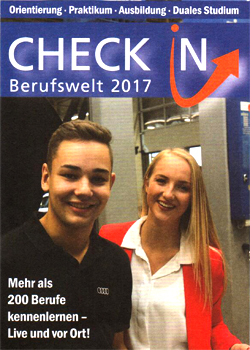 Also this year Rhein-Getriebe will take part in Check-In career orientation 2017. 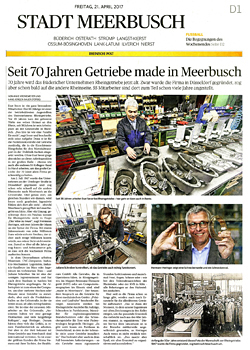 The company Rhein-Getriebe from Büderich is now 70 years old. 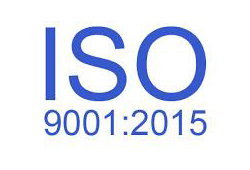 The company was founded in Düsseldorf, but moved to the other Rhine side soon. Some of the 55 employees works there just for many years. 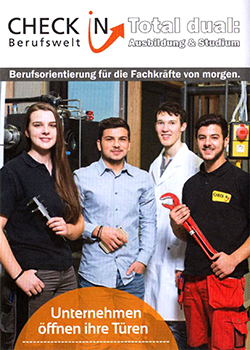 Interview of the research magazine "Orange" of the Dortmund University with Dr. Peter Haag - Head of Development and Construction at Rhein-Getriebe. 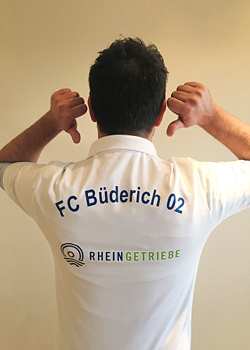 Rhein-Getriebe fits all 40 soccer youth coaches from FC Büderich 02 with jerseys. 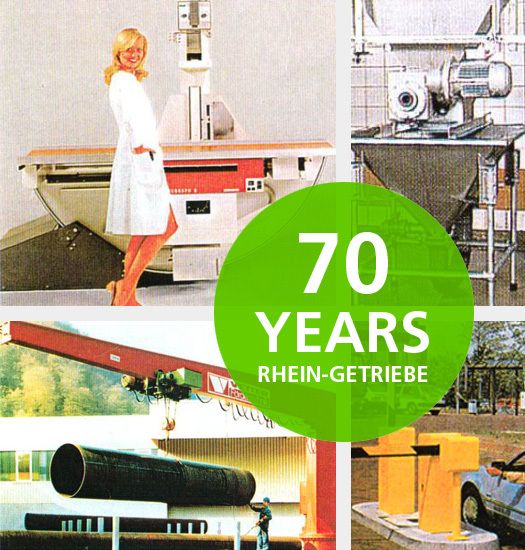 Rhein-Getriebe celebrates 70th anniversary with various promotions and events. 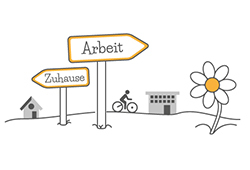 Kick-Off: Current research project with RWTH Aachen: Business and employees develop digital transformation (KMU 4.0), sponsored by Federal Ministry of Labour and Social Affairs! 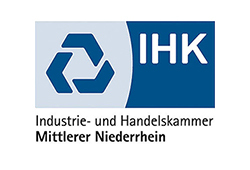 Rhein-Getriebe is one of five selected industrial partners. 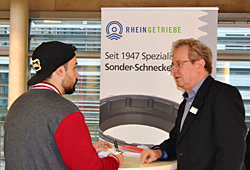 On the occasion of the Company event, Rhein-Getriebe will present itself at University Campus Düsseldorf. 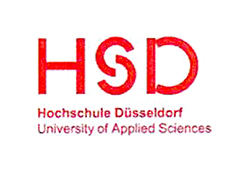 Renewal of our support for Düsseldorf University. Our longtime managing partner Henno Ermert has passed away at the age of 73 years. We will keep him in honorific memory. 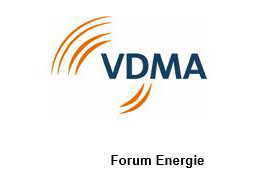 Rhein-Getriebe supports the objective target of the VDMA: "Europe first"
The English version of our web site is now available. 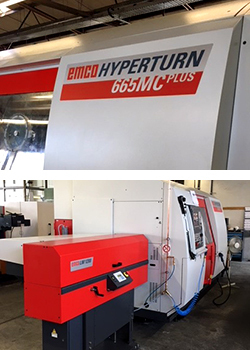 Since 1 April 2016 we have had a new sales agent for the Rhine-Main area.